Here are links to our personal sites plus many friends and associates of Jazz By Two. 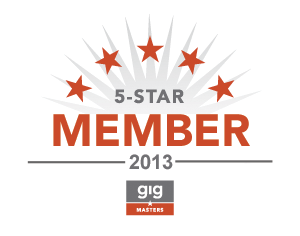 Also, included are sites of interest to jazz or music fans we want to share with you. Enjoy! Bebo Web – My web company. Specializing in completely original artistic graphic websites. Also, professional graphic Design, logos, ads and typography for print and internet. Internet Marketing available , as well. 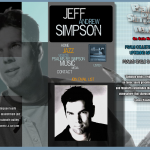 Jeff Andrew Simpson – This is Jeff’s solo website. This includes an introspective of Jeff’s very interesting life as son of a Jazz DJ, doting father and life as a Catholic Music Educator and composer. Get the full story on this very talented man and good friend. Check it out you don’t want to miss this! See and hear his original music and compositions. 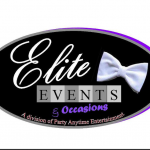 Elite Events and Occasions – Dan Sirois is a great supporter, friend and agent to our band. Dan does all types of Party’s, but uses us mainly for Elite Events & Occasions. It is part of the LIVE JAZZ program he has been promoting this summer. If you have an apartment complex (or live in one) that has perennial events for residents – pool parties – any type of an occasion or party…Dan is your man, give him a call! 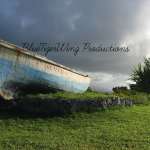 Blue Tiger Wing Productions – Video and Photography – Pat Morse is fantastic with the lens. Working with him just a brief time now – yet he’s turned out some great footage for us and has that “special eye” for shooting, production and editing. Use him when you can, you wont regret it. Marcus Printup – close friend of Jeff’s who is (in a word) phenomenal! His list of credentials as professional on trumpet are very extended. He is also in very high demand as an educator which includes his tenure at Lincoln Center for The Performing Arts, NYC. 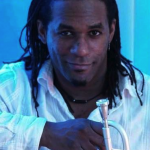 Please check out his very musical site and see how Marcus has transformed the trumpet into these glorious sounds he is now famous for. Not since Miles! Really. 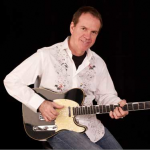 Sam McPherson – Sam is a friend of mine from way back and is one of those guitar prodigies who keeps reinventing himself. An educator himself (Maple Street Guitars – Buckhead, Atlanta) through the years he has constantly afforded me work in many different venues and musical situations. Always interesting. He’s musical director for many shows at the 7 Stages, Little Five Points and has a handful of musical projects …all going at the same time. Local legend, very busy guy! 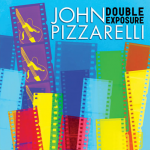 John Pizzarelli – Wonderful jazz music and musician we admire so much. If you’re not familiar with John Pizzarelli, you need to be. There is really something for everybody here. This jazz guitarist/vocalist has a knack for uptempo swing. He does covers of Frank Sinatra and The Beatles that will knock your socks off! Very stylized and rich music. Enjoy the find if its you’re first time. 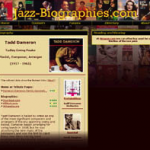 Jazz Standards – This is a wonderful and educational site for the novice jazz fan to useful charts and music information professionals can use. Simply tons and tons of music, history and clips that are free to use…no sign up required – just enjoy the discovery and all the jazz goodies. Really fun site. 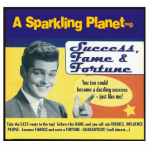 A Sparkling Planet – Although we promote the duo Jazz By Two on this site, when you need a large band we roll out A Sparkling Planet. Always bringing you the best talent from Atlanta and playing a variety of 40s-50s-60s and beyond for bigger parties. See festival videos and audio clips of big band. 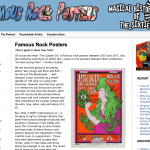 Famous Rock Posters – Interesting site that deals with art, literature, counterculture movement and rock & roll from the 1960s. Poster art and artists, the Beat Generation Hippie movement, investing and collecting poster art are some of the topics of discussion. There is also rock memorabilia on display and for sale.